Every home and business needs the repair services of a good plumber every now and then. Starting with an installation of the plumbing system in their new construction, property owners have to call in plumbers many more times over the years for diverse jobs like plumbing maintenance, repairs, replacements, additions and remodels. It pays to find a plumber offering high-quality, low-cost services. Bring in the plumbers at BJ Fisher’s Plumbing Service, Ltd every time you need plumbing services in Tumwater, WA. 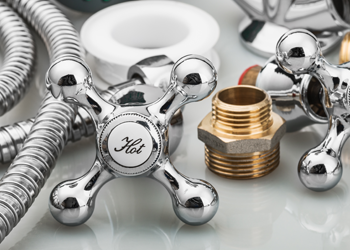 We offer comprehensive services to meet both residential and commercial plumbing requirements. No plumbing job is too small and simple or too big and complex for our plumbers. 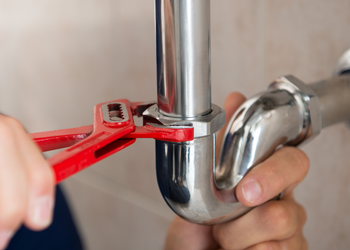 Every plumber employed by our family owned and operated plumbing company is a licensed professional with extensive on-the-job repair experience. Call today to let us know how our plumber can serve you for both residential and commercial projects! 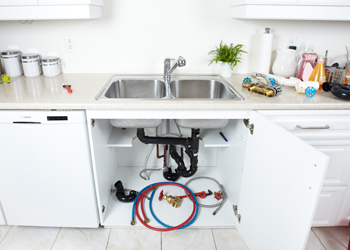 The plumbing system in your home or business place is too important to let just about any of the neighborhood plumbers in Tumwater tinker with it. You need to call in professional plumbers who know exactly how the requested plumbing job is done, who know precisely how to do it, and who take pride in doing it to the highest specifications. Our plumbers combine their unmatched skills and diligence with high-grade products to make sure that your job is done in the best way possible. Hire BJ Fisher’s Plumbing Service, Ltd and know for yourself what makes us the preferred plumber of Tumwater residents! Call (360) 456-6949.